 Redstone Plumbing and Heating Ltd specialise in Worcester Bosch boiler installations, service, repair and maintenance. 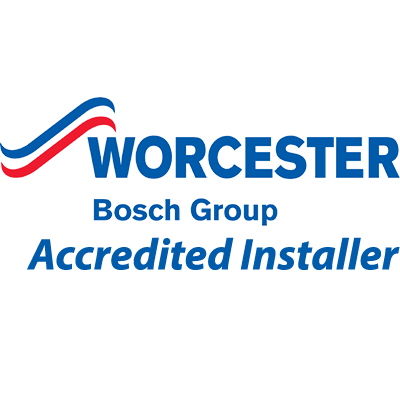 We are an Accredited Worcester Bosch Installer, but we service, repair and maintain many different makes of popular domestic and commercial boilers including Baxi, Vaillant and Vokera. We undertake boiler installations for domestic and small commercial central heating systems. 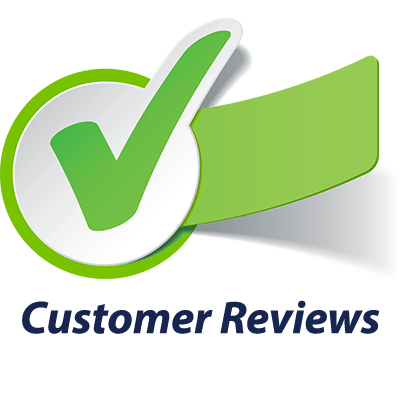 We can help with system up-grades to improve performance and energy efficiency for of all types of boilers and water heating systems. Regular annual servicing of gas and oil boilers (and other appliances) helps to keep them working efficiently and safely. 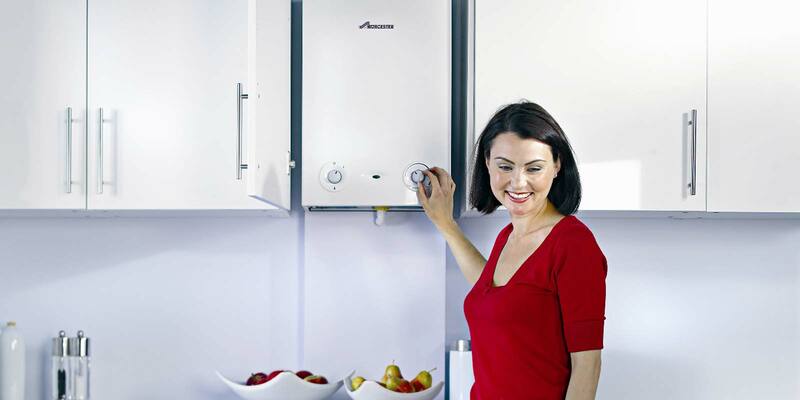 We can arrange to service your boiler every year and will contact you when the next service is due. 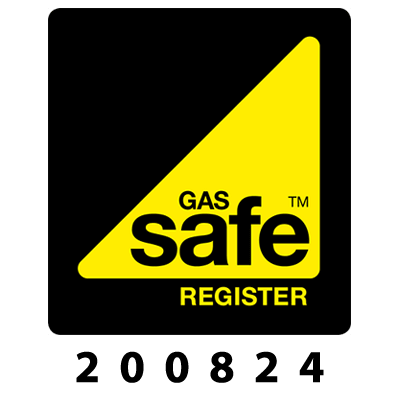 We carry out annual ‘CP12’ gas safety inspections and issue gas safety certificates on gas appliances, which are a statutory requirement for rented properties. We also operate a key holding service for landlords who require regular attention to repairs, etc. 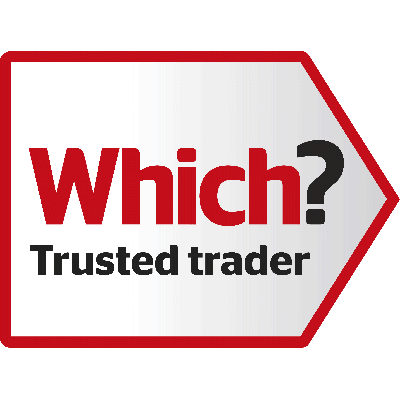 We install, service, repair and maintain all types of Worcester Bosch boilers, whether its a combi, standard or system boiler we can help.If you’re looking for a local accredited Worcester Bosch Installer in the Bromsgrove, Redditch, Droitwich, Alvechurch and Worcester area – visit the Worcester Bosch Website and find us there! Greenstar 30CDi System, 24i System, 18i System, 15i System, 12i System.